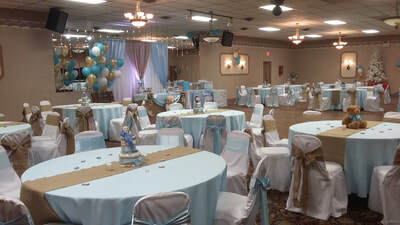 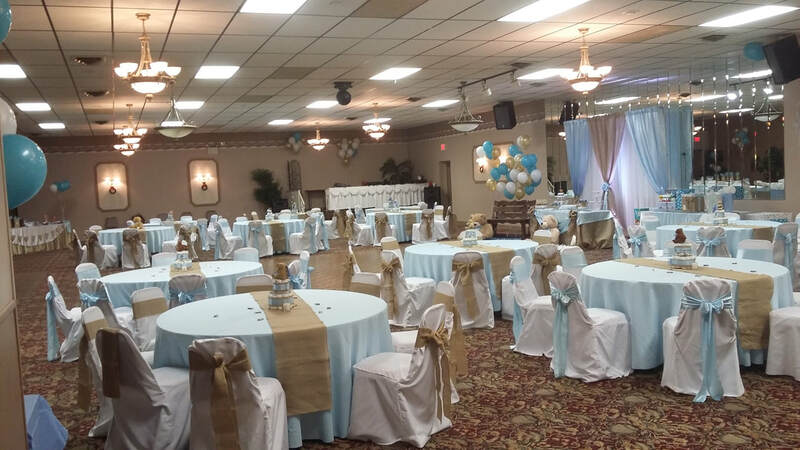 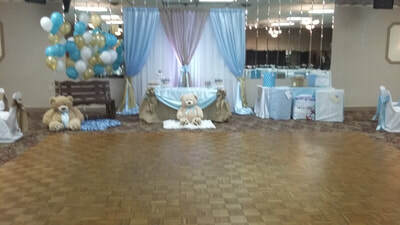 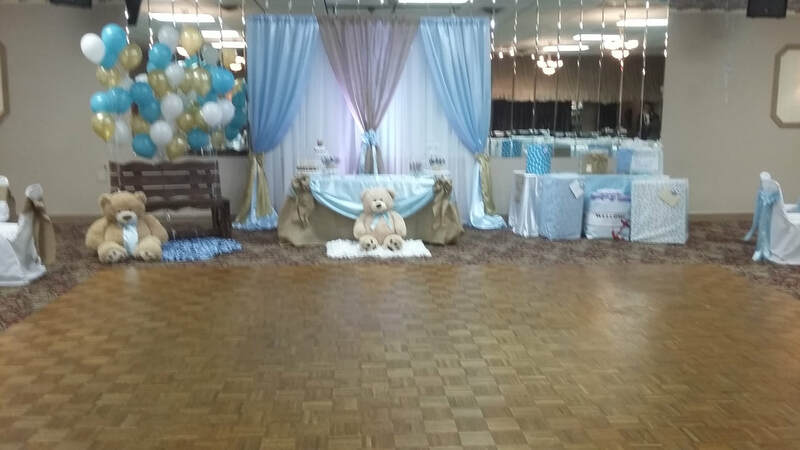 Baby Shower Set Up - Catering by Mirabella! Knights of Columbus Spaghetti Dinner - Catering by Mirabella! 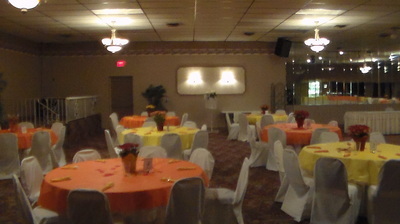 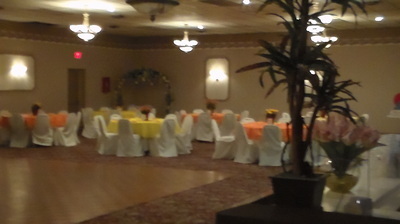 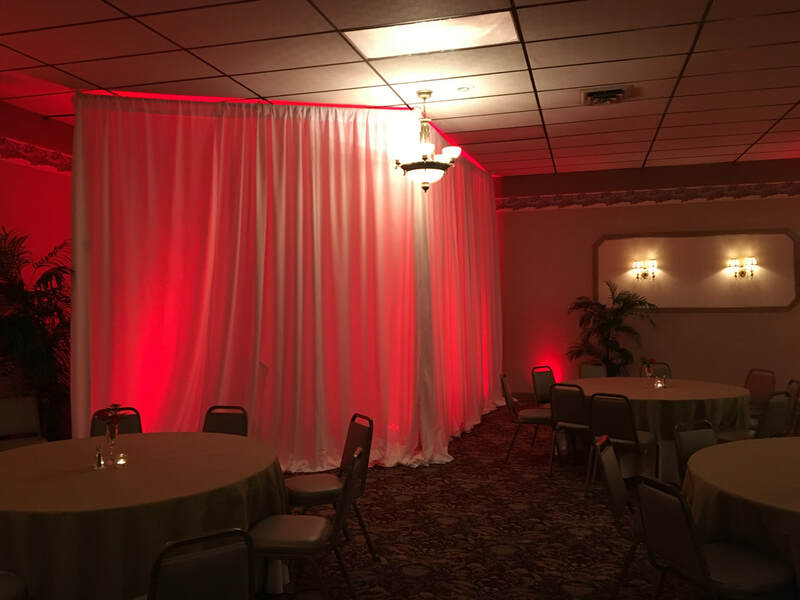 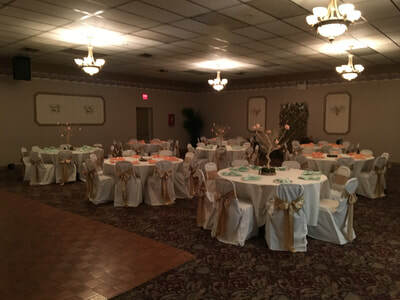 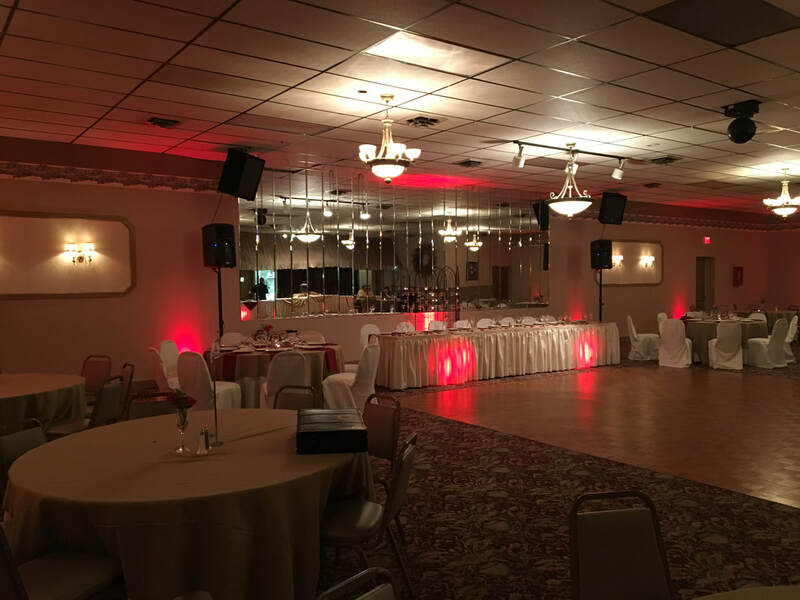 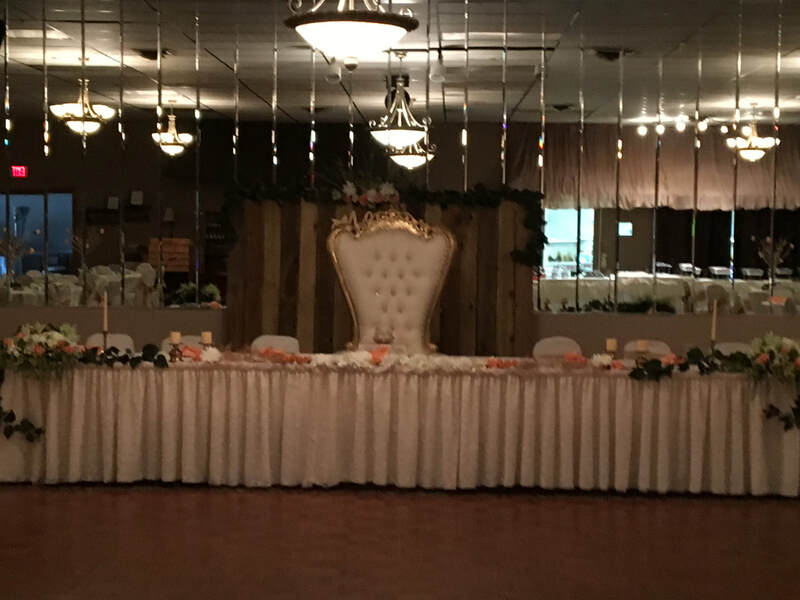 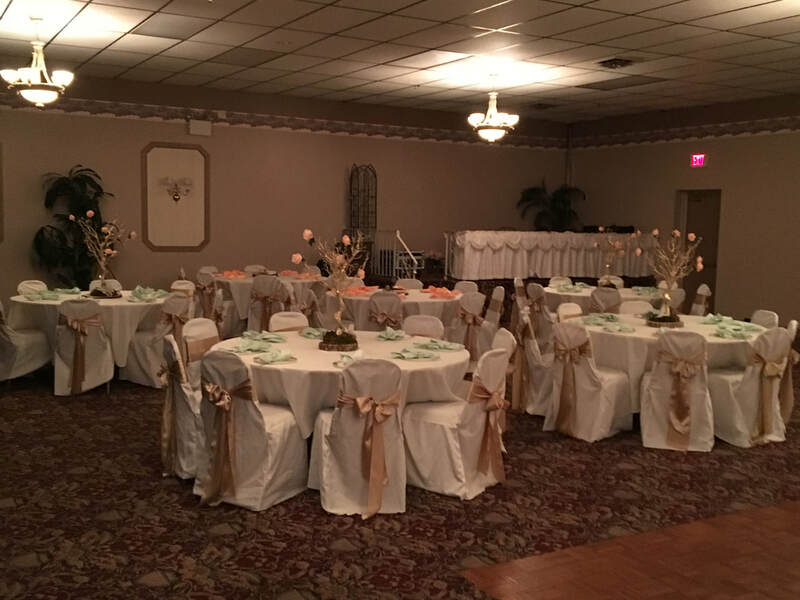 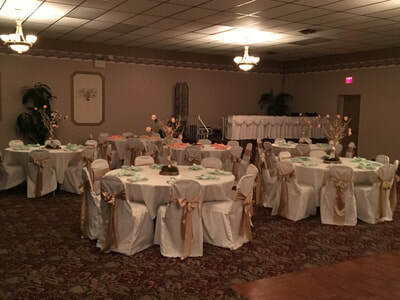 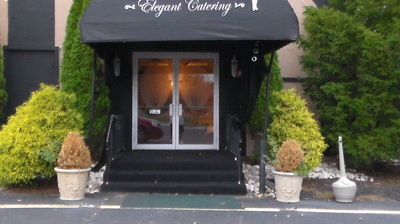 Quinceanera Party - Private Caterer.